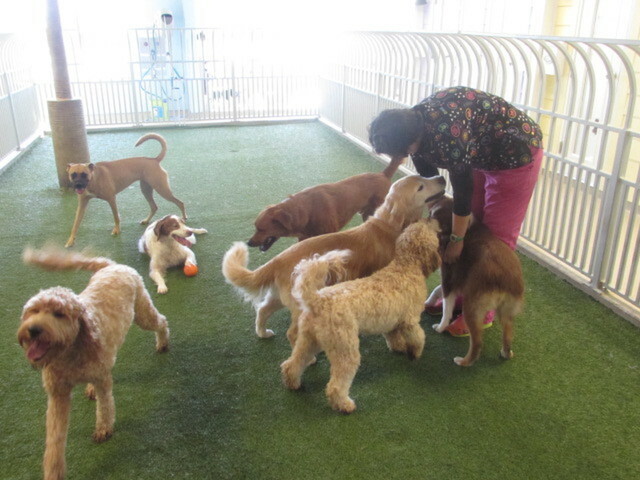 Pooch of the Week: Bailey! 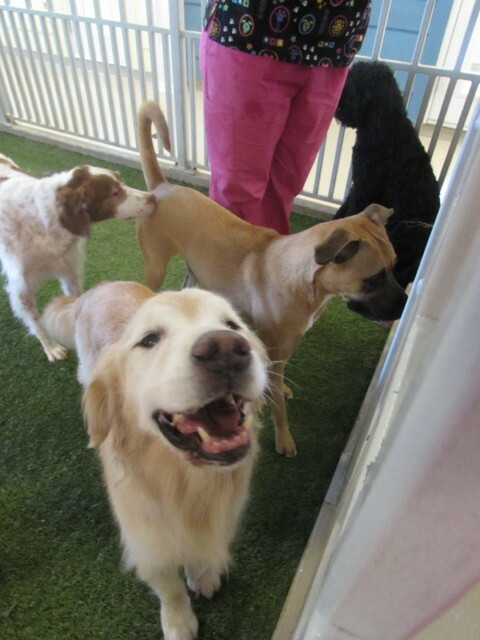 Meet our Pooch of the Week, Bailey! 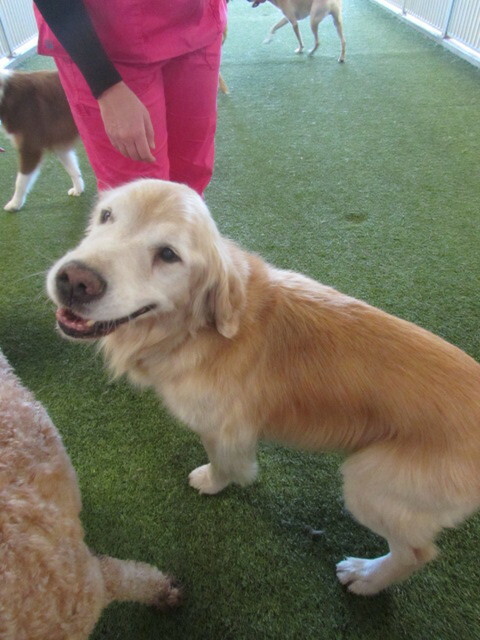 Bailey is an eleven year old Golden Retriever. 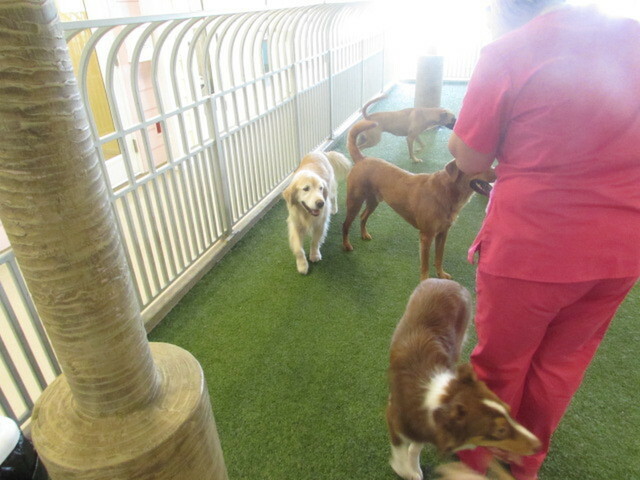 During Bailey’s stay with us, he has been enjoying his time in play care! He loves to play fetch and chase the other pups in the yard. Bailey also loves to be massaged! He is the biggest sweetheart and we love him to pieces. 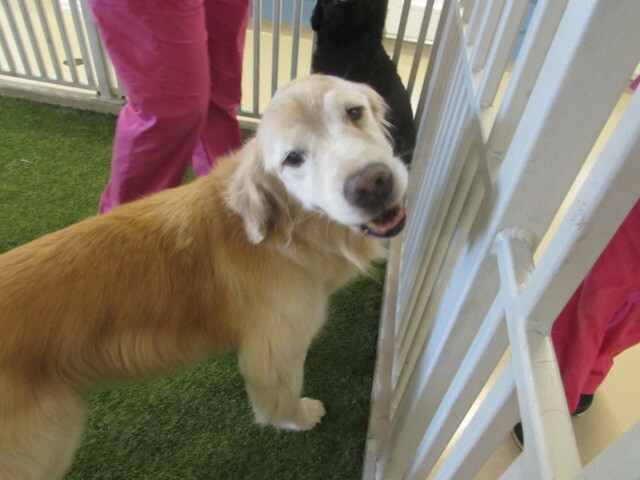 Bailey, keep being so sweet and adorable!